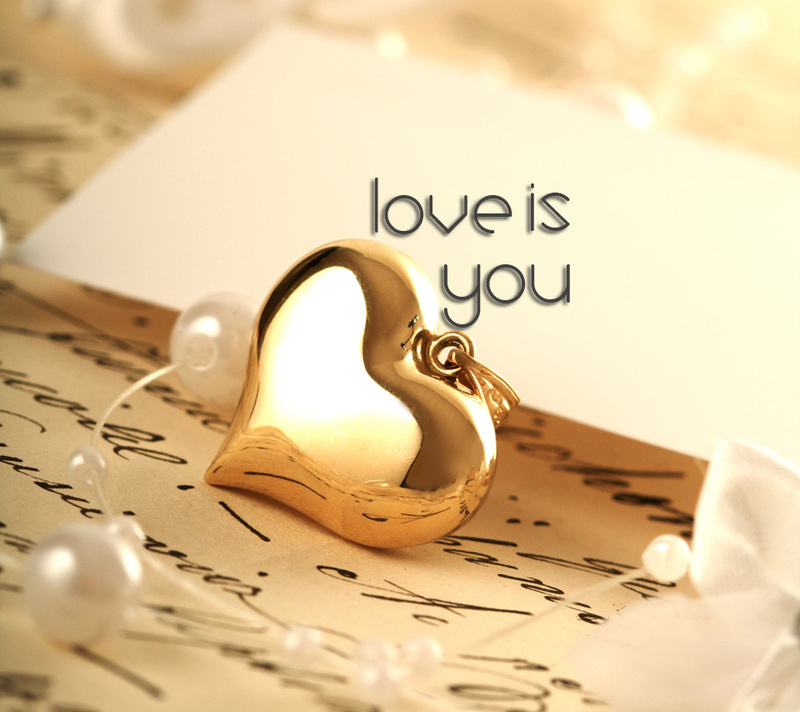 love is آپ. . HD Wallpaper and background images in the Love club tagged: cute love. This Love photo might contain کافی توڑ, چائے کے وقفے, and چائے کا وقفہ.